Christmas time, time to shine! 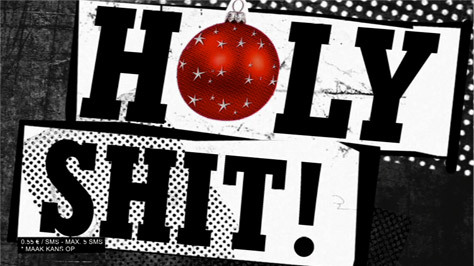 Jingle balls and stuffed turkey are all you need for a cheerful holiday season! 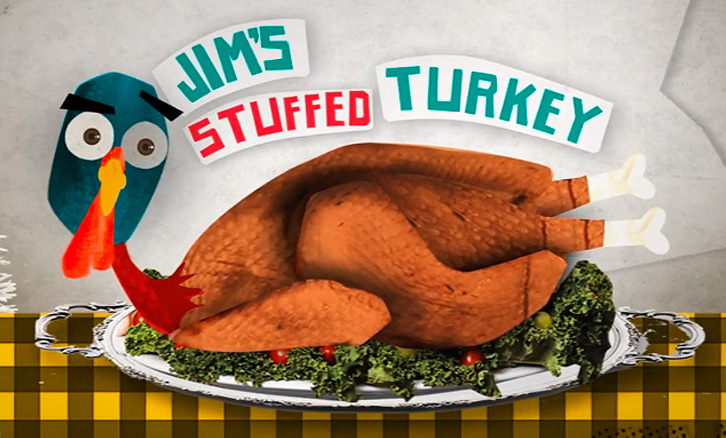 Check out these cheecky spots we did for JIM’s X-mas promos. For several years, JIM has had a daily live show during the X-mas holidays. To stir up some buzz about the show, they introduced a contest featuring a brand new Suzuki Swift as main prize. To stay in tune with the season’s theme, we introduced cheecky X-mas carols and ballsy decoration in JIM’s trademark style. By using the iconic characters from their station idents, we also kept the promo in line with the overall brand image. The on-air promo for JIM’s liveshow “X-mas request” won a silver Promax/BDA award in the “Best Sponsor’s Spot” category in 2009. But far more important, it was a huge succes with JIM’s and Suzuki’s audience, resulting in over 75.000 participants for the contest. Also please note our not-so-well-trained but nevertheless in-house vocal talent! This campaign was complemented with online bannering and print advertising. Another year, another X-mas campaign. This one got a turkey theme. And we got to work with the same vocal talent as last year!